In this Alternate Universe, Princess Twilight has been Discorded and reversed her own timeline to before she possessed wings and the creature called Nightmare (formed from a fling between Doctor Hooves and Celestia) has possessed Rarity to turn her into the all-powerful dark being Nightmarity, Spike is dead, Celestia is thought to be imprisoned in the Blighted Lands under Queen Chrysalis's domain and Luna is nowhere to be found. Why is Discord's elbow censored? Lancastar is already fully aware of what gender he is an is slightly more concerned with the larger issues at hand than his junk. He'll worry about finding a Miss Lancaster when he's not currently in the middle of Ponyville being stared at like an alien lifeform they've never seen before. 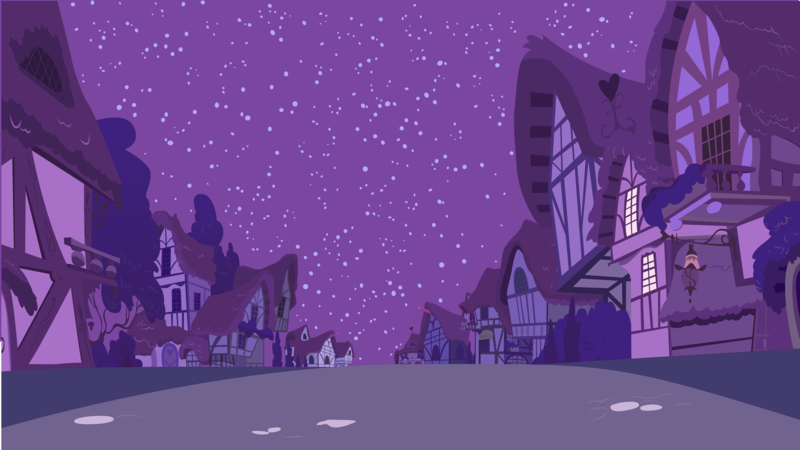 Why are you in Ponyville, and how much of the population is still there? So you're saying that his junk isn't big? I need at least 9" for full immersion. 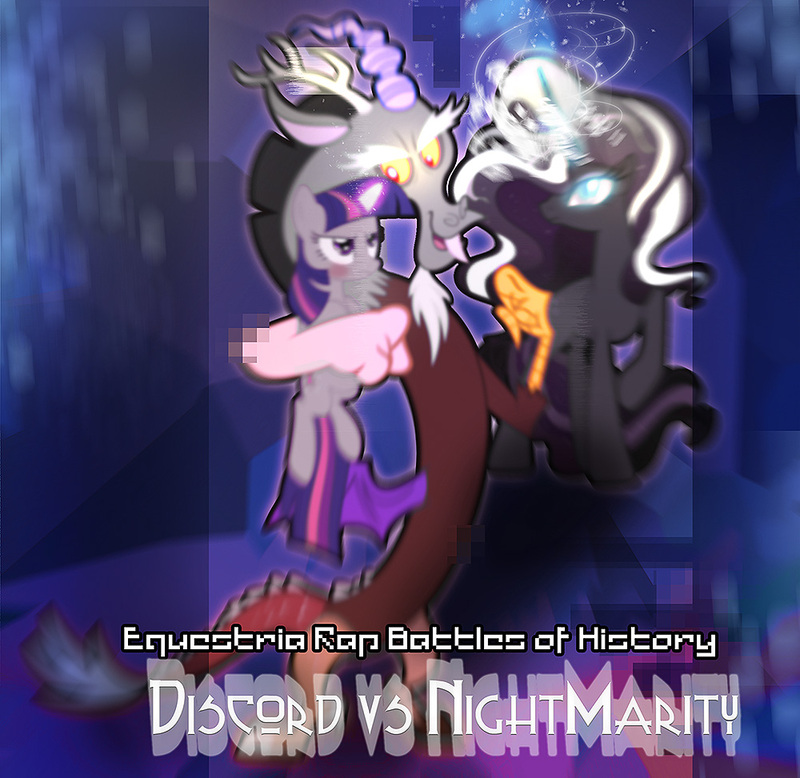 The population has been halved after the fallout that neutralized most of the "Mane6" and left Equestria in its current state of civil war between the different realms. The streets are mostly abandoned except for a few beggars and ponies looking fearfully out their windows at Lancaster. He slumps down, trying to make himself look smaller and less of a threat. The size of Lancaster's genitalia isn't relevant to your quest right now. Perhaps you should look around the town instead for more clues instead? 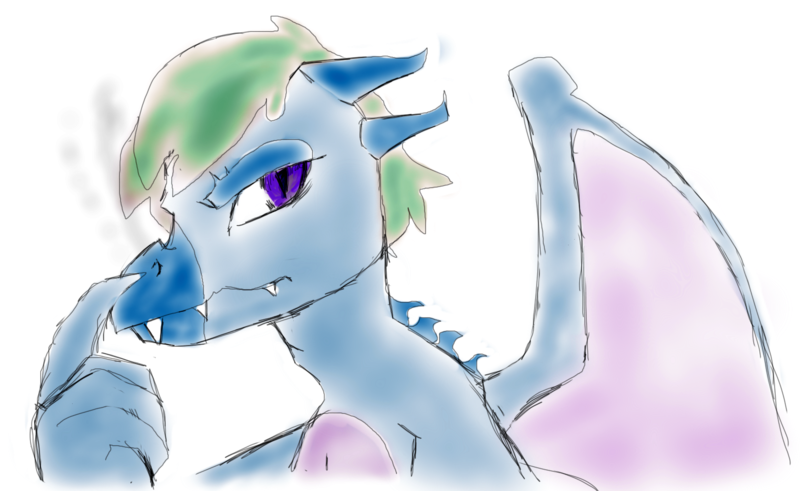 Even a young dragon has a horde, right? Over a bit to the beggars in exchange for information. If they can't provide, tap on the window on one of the home owning ponies and ask them for details.